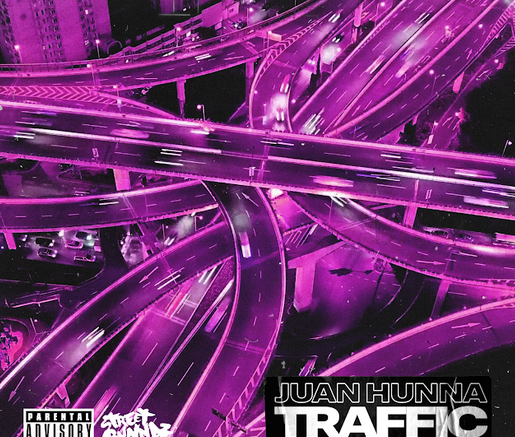 Juan Hunna from Florida makes his DGB debut today with his brand new single “Traffic” produced by DJ Spinatik. Check it out below. Be the first to comment on "Juan Hunna “Traffic” [Prod. By DJ Spinatik]"